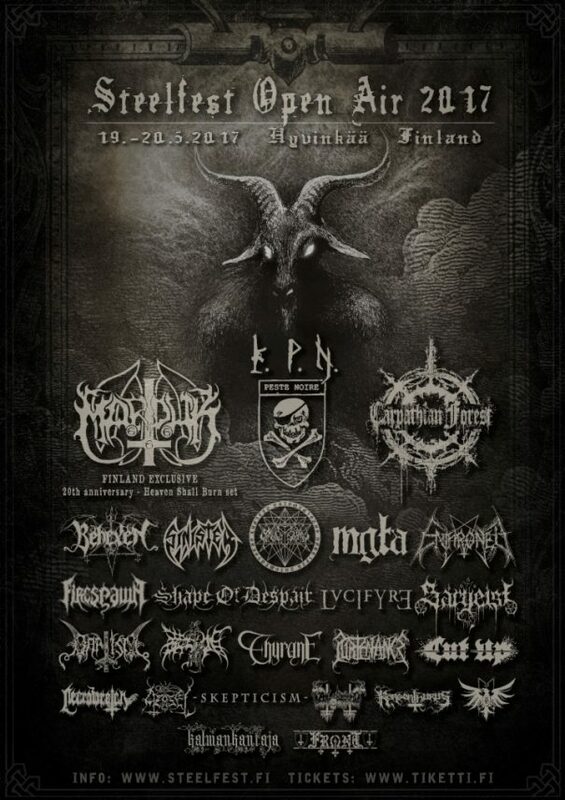 Steelfest Open Air 2017 will take place in Hyvinkää, Finland on May 19-20, 2017. Marduk, Carpathian Forest and Sinister are among the bands that will perform at Steelfest Open Air 2017 festival. Heaven & Hell Metal Fest will take place in México City on March 15-16, 2014. Carcass, Opeth and Brujeria are among the bands that will perform at the Heaven & Hell 2014 festival. Blastfest will take place at Garage? and USF Verftet in Bergen, Norway on February 20-22, 2014. 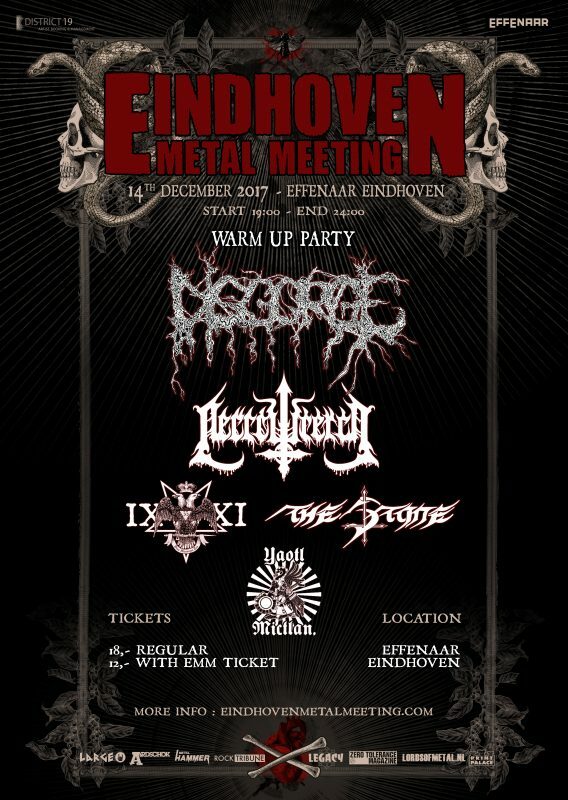 Triptykon, Marduk and Vader are among the bands that will perform at the Blastfest 2013 festival. Brutal Assault Festival 2013 will take place in Fortress Josefov, Czech Republic on August 07-10, 2013. 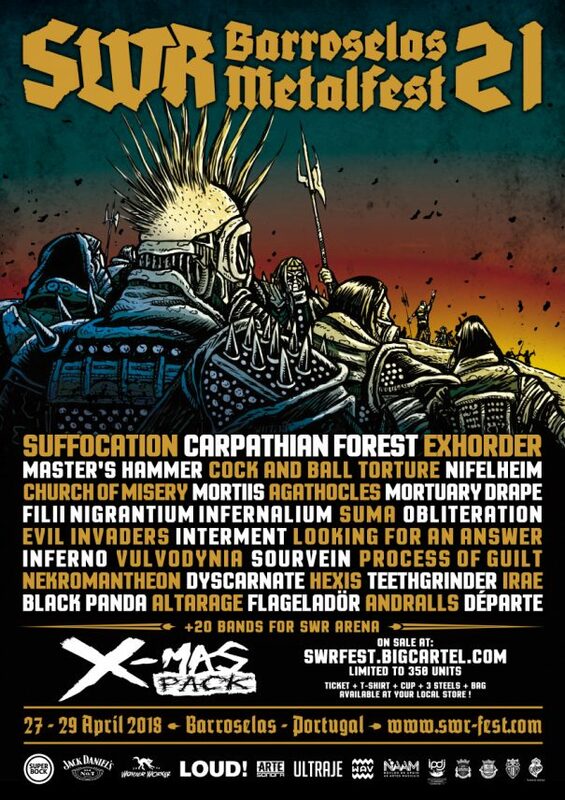 Anthrax, Amorphis and Entombed are among the bands that will perform at the Brutal Assault 2013 festival. Hellfest 2013 will take place in Clisson, France on June 21-23, 2013. ZZ Top, Helloween and Kreator are among the bands that will perform at the Hellfest 2013 festival. 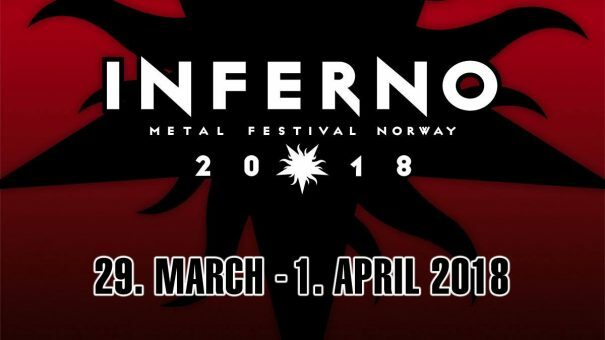 Paradise Lost, Swallow The Sun and Pestilence are among the bands that will perform at the Inferno Metal Festival in Oslo, Norway on 8-11th April, 2009.